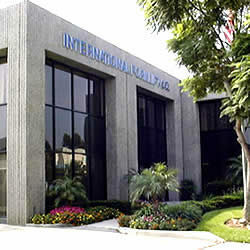 International Forklift Company was established in 1978 and has been a true, family-owned company ever since. Engaged in the sales, service, parts rental, and leasing of new and pre-owned fully reconditioned forklifts. 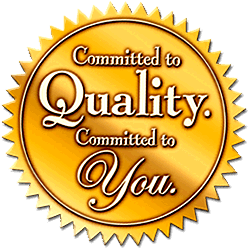 At IFC, our first concern is our customers and the quality of products we deliver. That is why we say total customer satisfaction drives everything we do. Naturally, the best approach to keeping our customers satisfied is to provide them with the highest quality products and service, and to do business with integrity and respect for our company tradition of old-fashioned values and ethics. To improve our customer’s profits and productivity by providing the finest products, the best service and the strongest customer support available. To become the most successful and respected lift truck Company in the U.S.
International Forklift objective is to deliver the greatest total value to make our customers more productive, more competitive, and more profitable. We accomplish this by having the most technically talented product application people, the most customer focused service and support personnel, and by continually improving our business processes. International Forklift Company was organized and opened for business on February 1, 1978 and is engaged in forklift rentals, sales, service, and leasing of new and pre-owned reconditioned forklifts and the sales of forklift parts. Our goal is to improve our customers’ profits and productivity by providing the finest products, the best service and the strongest customer support available. We believe in developing lasting partnerships with our customers, and in providing high quality products and services delivered through a dedicated and reliable organization. In support of this mission, it is every employee’s responsibility to assure products and services are delivered free of all defective and are “right from the first day” service is the foundation of everything we do at International Forklift. We will beat any rental rate in town! 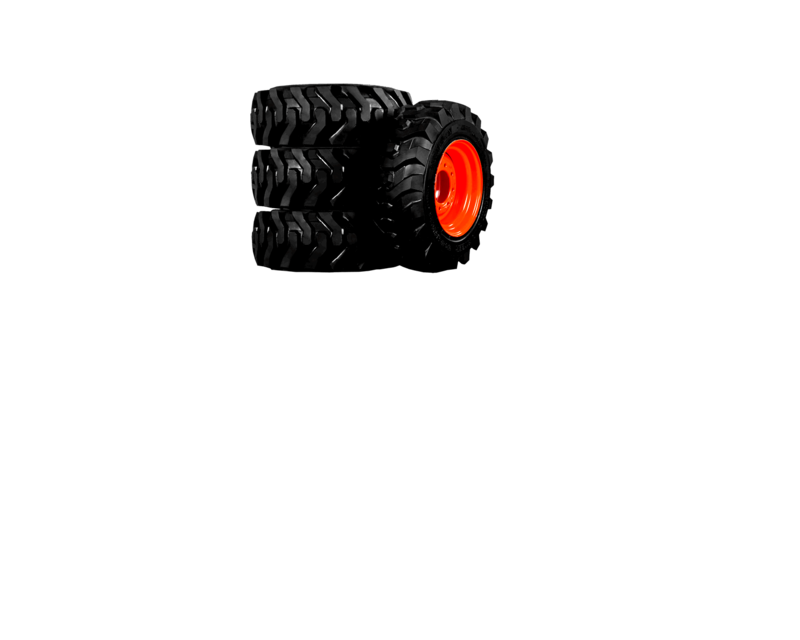 Keep Your Forklift Running and Reliable. You can expect solid products, parts, sales and service support from International Forklift Company, Inc. We realize that you depend on more than just a quality forklift. We are ready to show you how to maximize the return on your investment by providing scheduled preventative maintenance programs or full maintenance programs to stabilize your costs and your budget! Ask us about guaranteed preventative maintenance or scheduled planned maintenance agreement plans today. Avoid costly violations that could cost your company thousands of dollars each year. Something that is often been overlooked is equipment maintenance and inspections. We can help you comply with current OHSA requirements. Inspections and maintenance documentation must be kept on file to ensure that your lift trucks are in good working condition and safe to operate. Not sure what to inspect or when? If your forklifts are not regularly scheduled for maintenance and inspection, chances are your facility might have potentially unsafe lift trucks creating an unsafe environment. Let us help you save money and provide a safer environment for everyone at your job site. 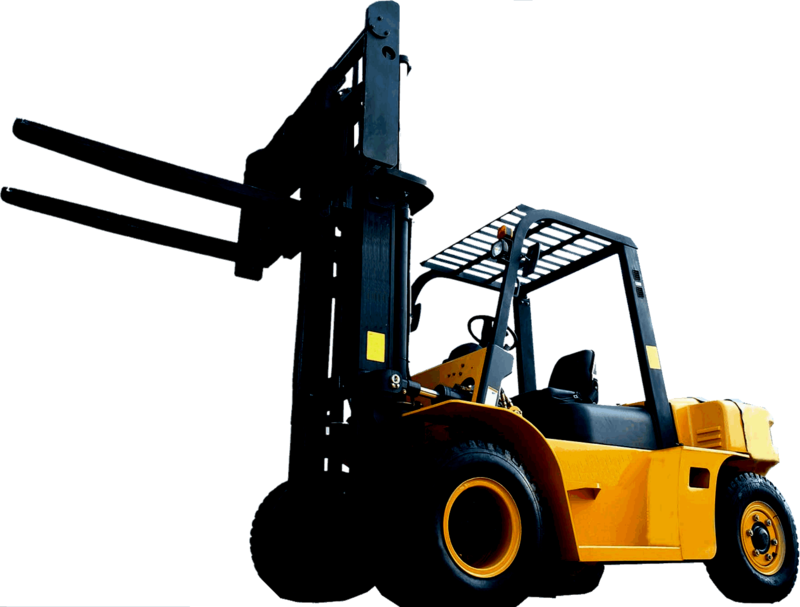 As a free service to your company, we would like to meet with you, so that we may compare our high quality forklift service to your current forklift service provider. We provide unmatched personal service with great value vs. cost. 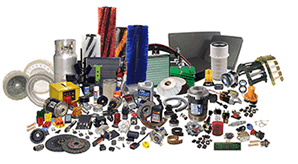 International Forklift Parts Our parts department will provide you a quality product, which has always been an integral part of our support philosophy to our customers. An International Parts Department: Level goal for order fulfillment demonstrates our dedication to strive for excellence with our customers. Our goal is to provide you, the Customer, 100% availability of over 250,000 brand name part for all major make and model of lift trucks, industrial cleaning and maintenance vehicles. This goal is to be achieved within 24 hours of receiving your order. 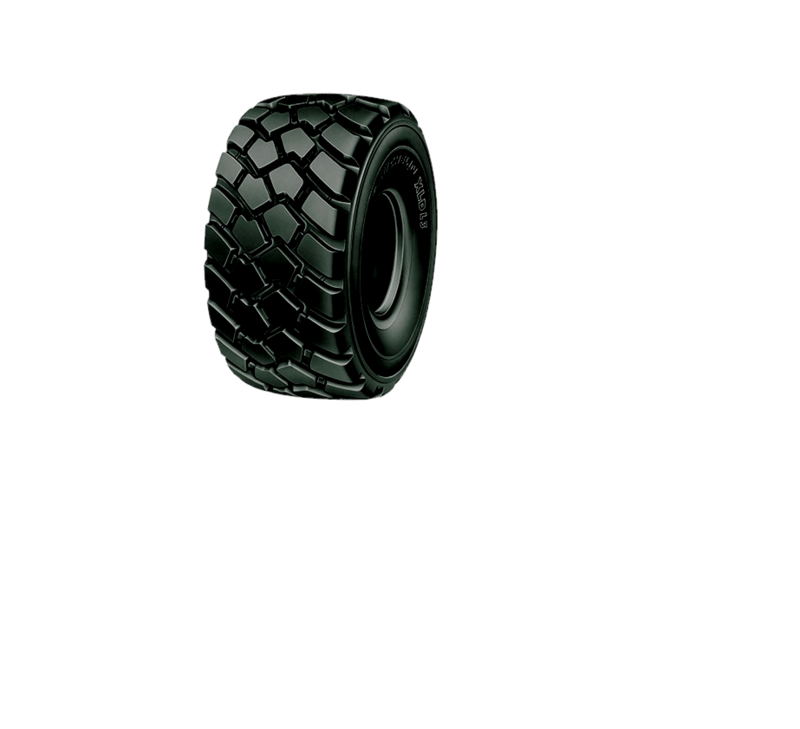 International’s Support does not stop: We continue to strive for excellent Parts support during the entire life of your lift truck. 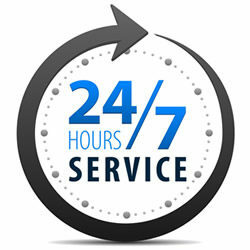 Our goal to you for the life of your truck is a 95% fill or better within 24 hours of your order. Short & long term: Offering trucks on a daily, weekly and 4-week rates or longer rental cycle, International Forklift can help you fill your equipment needs for any length of time you desire. These flexible rental periods are set up to help you rent as efficiently as possible, and as an added convenience, we also offer rental deliveries straight to your loading dock. International Forklift’ will work hard to accommodate all your special requests and requirements. 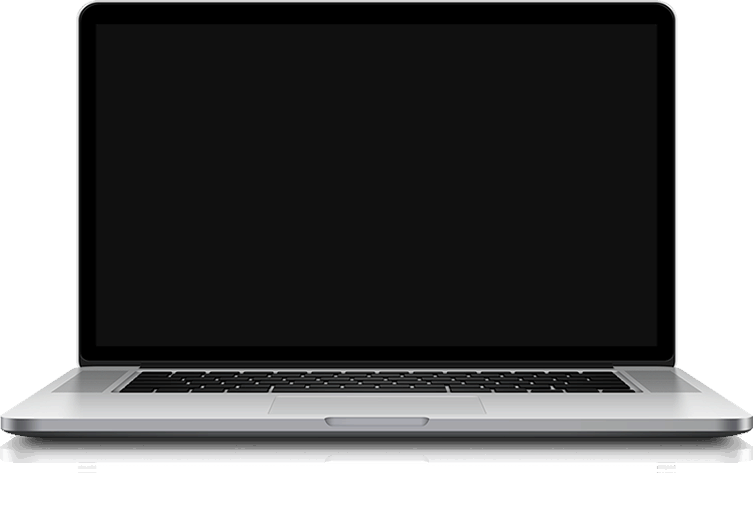 Many units are in stock and available for immediate delivery. 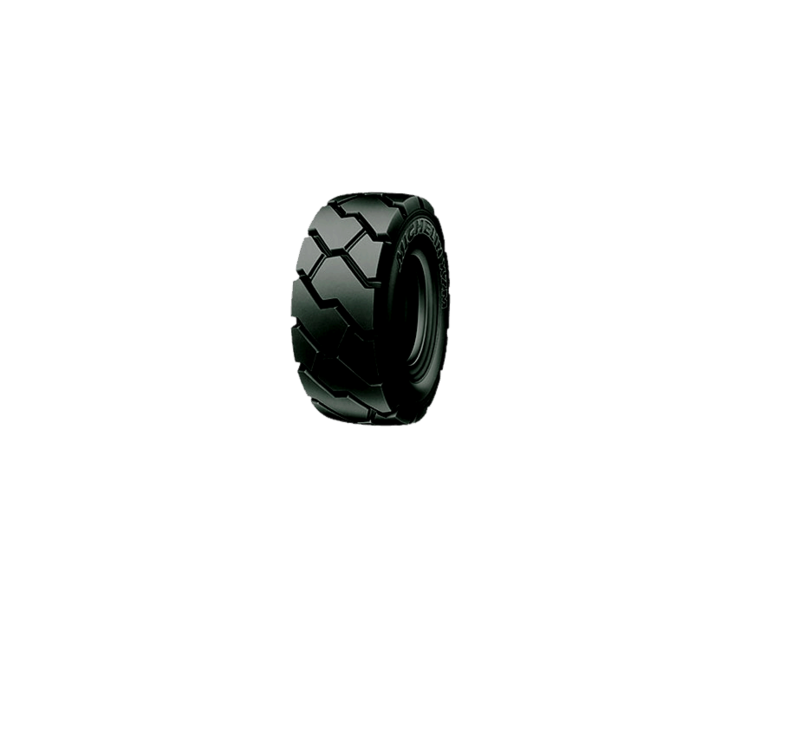 Seasonal: Many businesses are cyclical in nature, and to maximize your capital expenditures, renting an extra truck to help you through the surge of your seasonal business is the right decision. 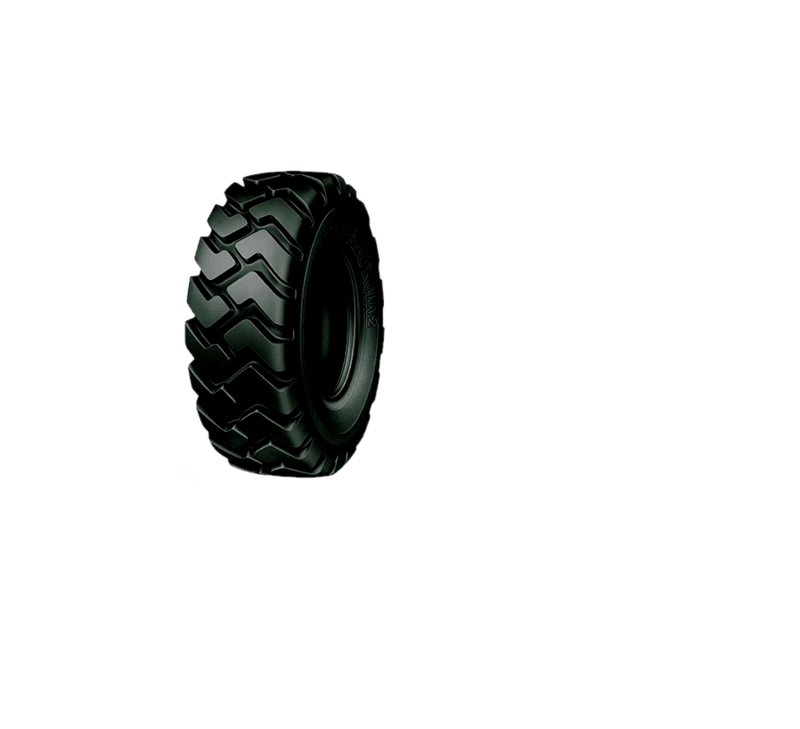 And International Forklift specializes in having the equipment you need, when you need it the most. 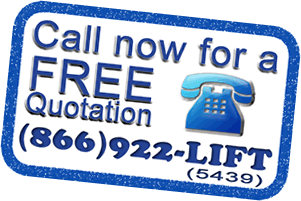 Please contact us today for more information about our rental lift trucks, or a free onsite consultation. Maximizing equipment use to help you better manage capital costs when right-sizing your fleet. Establishing the value of equipment before purchasing or leasing to ensure it best fits your needs. Special projects and short term needs. Supplementing your equipment needs for seasonal requirements , and unplanned peaks in activity. Lease to own New or Reconditioned Equipment options available. Need to Lease or Finance? Which type of forklift lease is best for my business? When leasing a forklift, it can sometimes be confusing when faced with all the options. Listed below are the two most common leases available. We can help you choose the best leasing options for you and your warehouse operation. All of these can be included in a lease payment.